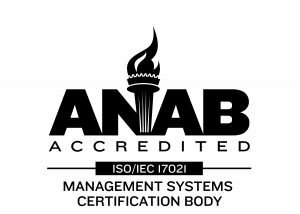 ISO Certified Electronics Manufacturing Service Facility | Rapport, Inc.
Conveniently located west of Denver, Colorado, Rapport’s electronics manufacturing service (EMS) facility is housed in a 15,500 sq ft building. Because our two-story building provides Rapport with a lot of flexibility, we can utilize space according to our needs. Currently, we are utilizing 8500 sq ft of commercial manufacturing space and 3500 sq ft of office space on the main level. We also utilize a portion of the 3500 sq ft of available space on the second floor to expand our manufacturing area to support increased customer demand as needed. Rapport’s capabilities also include IDC mass termination cable harnesses, RF cable harnesses, power cables, and multi-level discrete cable harnesses. 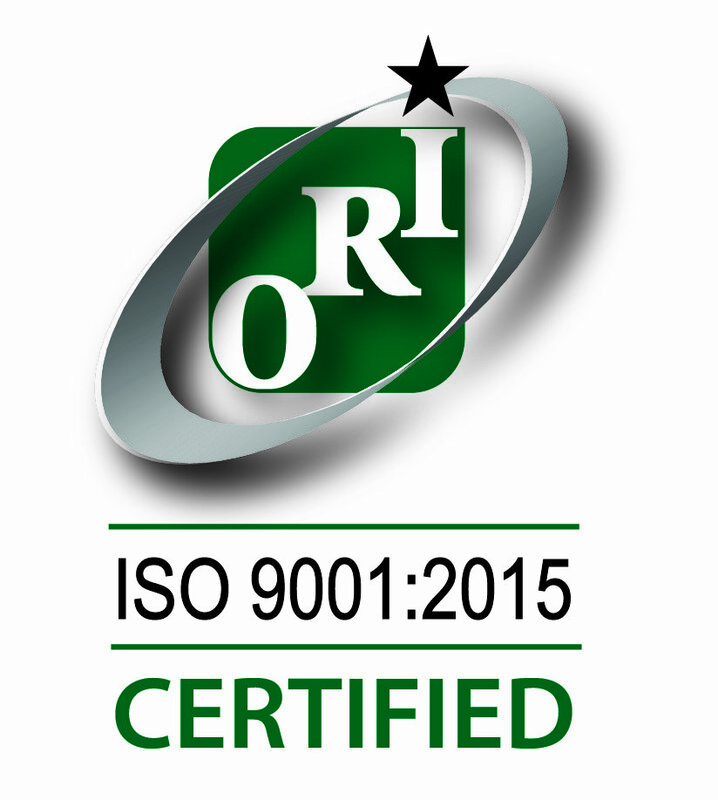 Rapport is ISO 9001:2015 certified, and RoHS compliant. Rapport is a well-regarded EMS because we have invested in capital equipment methodically over the last three decades, which has strengthened our company and broadened our manufacturing abilities. From small hand tools to large mechanized assembly equipment, Rapport, Inc. has the right tools to meet your electronic enclosure, wire harness, cable assembly, battery pack, custom charger, and bulk battery needs. As a result of continued improvements in equipment and capabilities, we are able to provide you with an array of services to fulfill your specific manufacturing needs. Rapport’s vast warehouse of individual components includes batteries and electrical supplies as well as large volume raw materials such as cable, wire and connectors. In addition, we have relationships with suppliers around the globe, which allow us to purchase the best specialized raw materials and components to complete your custom wire harnesses and cable harnesses, battery chargers, custom battery packs per your specifications, electrical panels, and control electronic enclosures. Rapport is Ready for Your Electronics Manufacturing Services and Battery Build Projects! Make an appointment to tour our Colorado manufacturing facility today. Call us at (303) 202-9599.